The trust your clients have in you. The trust you have in your people, strategies and systems. And the trust you have in your business advisors. 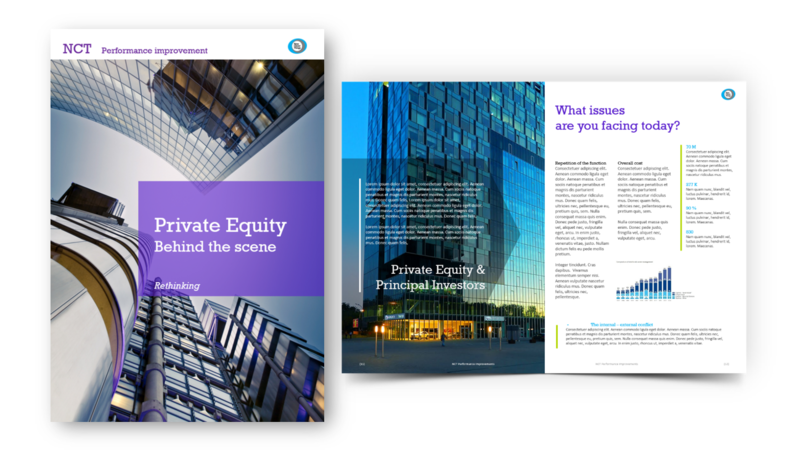 Private Equity firms need to have a coordinated approach to managing their funds, improving portfolio company performance and throughout deal execution. NCT provides support the PE sector by sharing our experience through our areas. Our specialists are able to address the specific needs and deliver customized services through an integrated team structure. Our service delivery model is linked by a team that ensures seamless cross-communication and knowledge sharing of key issues critical to your fund, deals and portfolio companies. 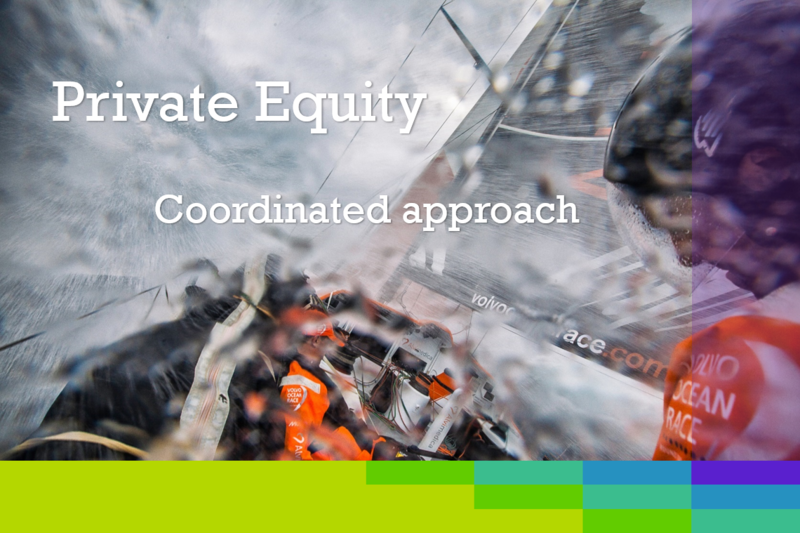 NCT provides Private Equity clients with a single point of access for wide-ranging solutions to challenges at every level of their Private Equity business. When evaluating a potential portfolio company, its management and operations, the challenge is often to obtain intrinsic and unique proprietary information to best assess present and future enterprise value. NCT provides talented experts with appropriate business knowledge who will assess the management team, the operational processes and the specific business issues, sometimes with experience from within the portfolio company. 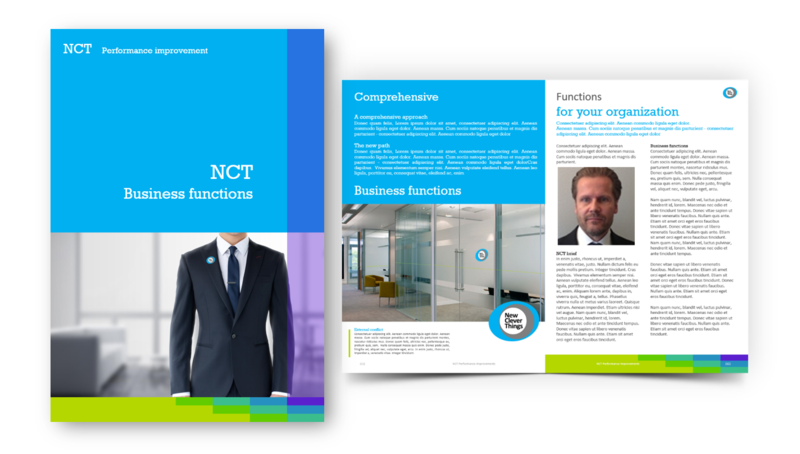 NCT can also provide a NED to prepare an acquisition, or a Chief Executive Officer for a Management Buy-In. 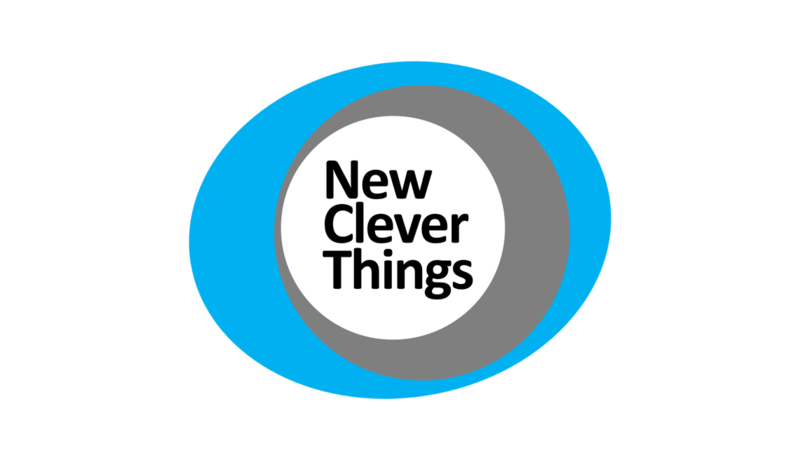 When owning a portfolio company, NCT assists by providing executive resourcing for performance improvement or turnaround solutions. Interim or permanently placed executives provided by NCT support, coach or replace the management team at short notice, when time is critical. When selling a portfolio company, the management team often needs to be balanced for best value at exit. In short, NCT offers management solutions to prepare for a listing or management to help out in the exit transaction itself. Finally, NCT makes sure that management is aligned with the owner’s and/or seller’s agenda. 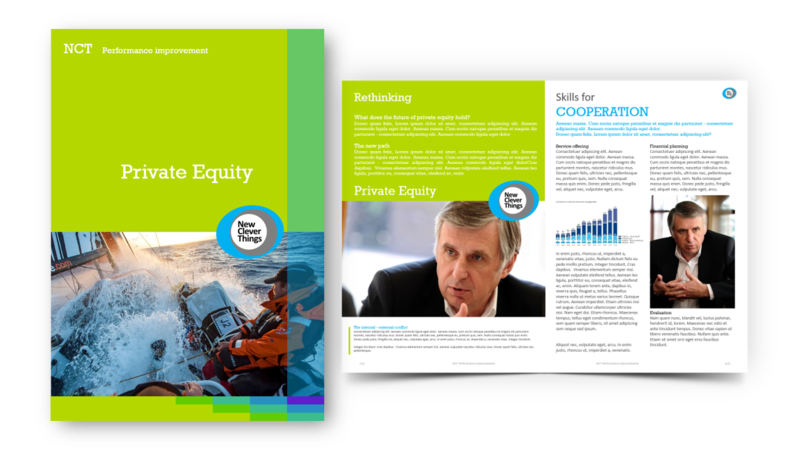 Private Equity behind the scene: Optimus and NCT’s holistic Private Equity Report 2016 offers a comprehensive view of the challenges that Private Equity investors face following a decade of volatility and change, as well as what it will take to succeed in 2016. 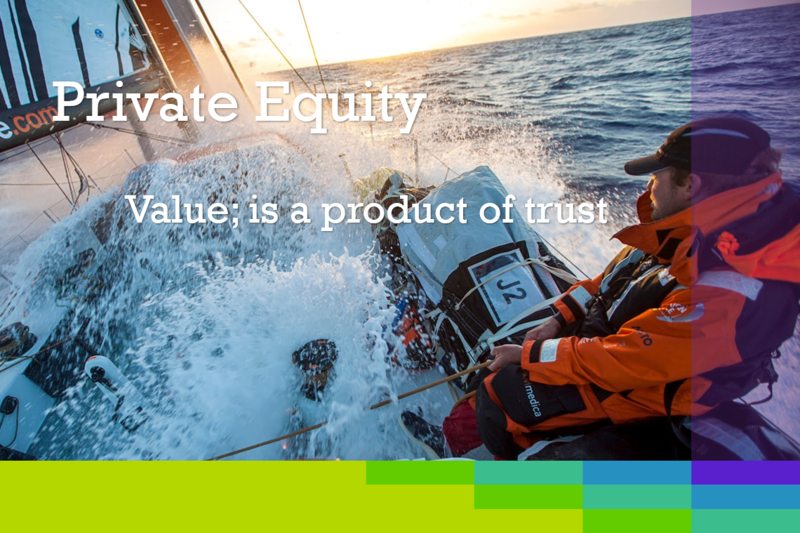 Optimus and NCT’s holistic Private Equity Report outlines key takeaways from the past years and examines what investors can do to create value across their portfolios throughout 2016. 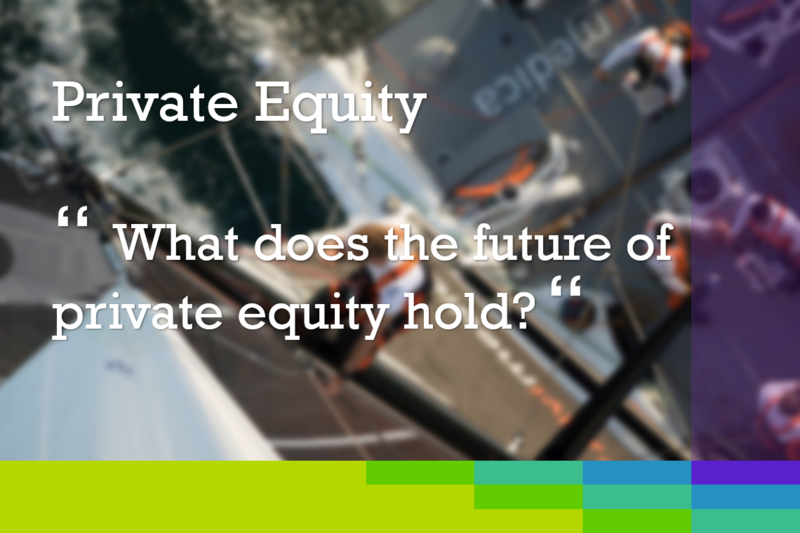 Rethinking Private Equity, want to learn more about how we help clients in Private Equity?